ArtSet, a quality product within your reach! 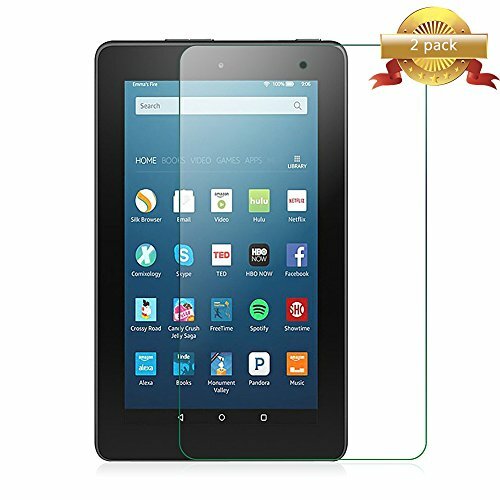 Protect your All New HD 7 tablets with our screen protector at all times!The screen protector sports a simple and classy design made from premium tempered glass that protects your tablet from dirt and scratches. What You Get: Lifetime replacement warranty service,2-pack tempered glass screen protector,wet/dry wipes and dust removal stickers. Ultra Thin: 0.3mm thickness is reliable and resilient, providing full compatibility with touchscreen sensitivity.